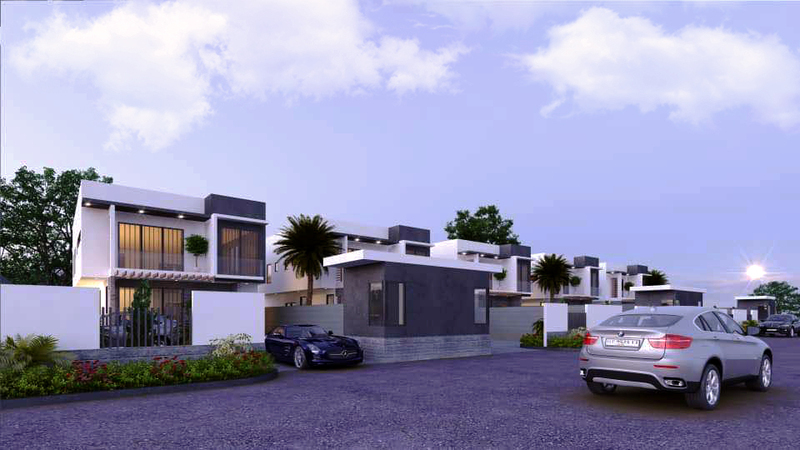 Brandon Court is another exclusive development of Whitewall Properties located in Adjiringanor near East Legon. 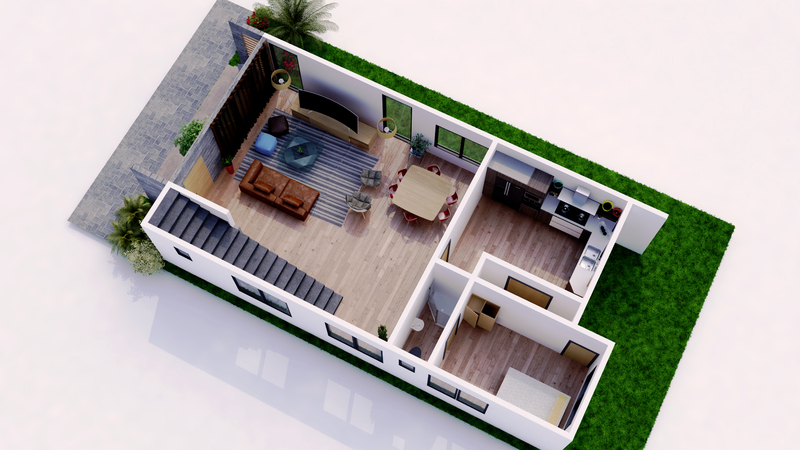 This unique development is made up of five (5) units of exclusively self-managed 3 bedroom houses. 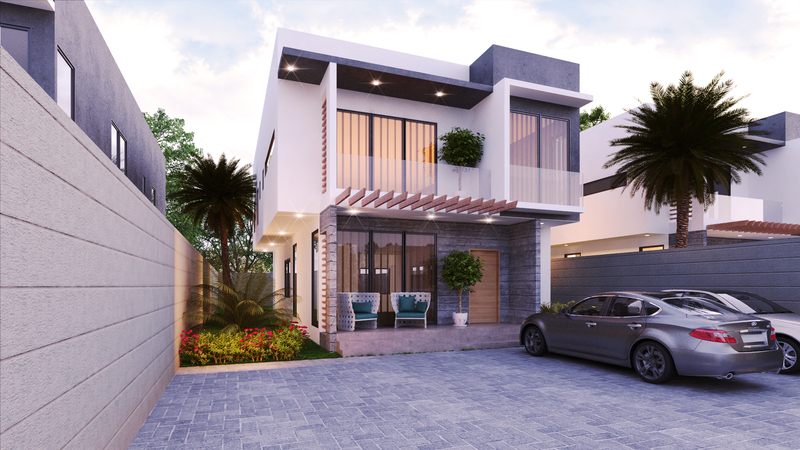 Brandon Court has been designed to provide befitting residential housing for successful Ghanaian professionals, businessmen and women and distinguished corporate executives who desire elegant homes in great locations. 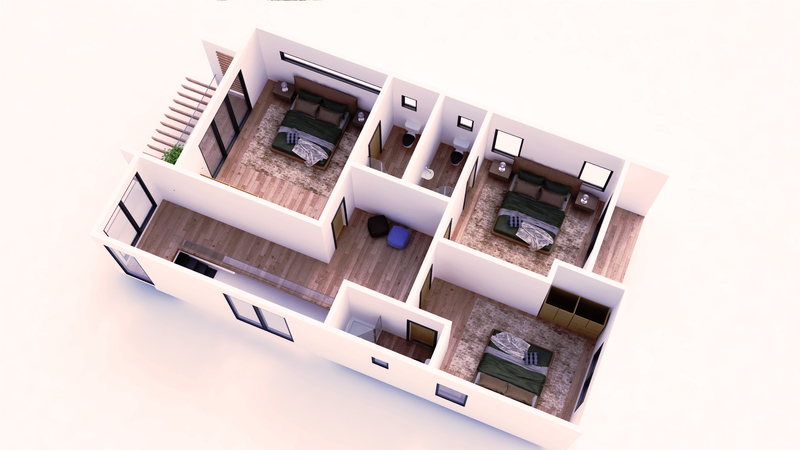 Each 3-bedroom house has the following features which include, ensuite bedrooms, terraces, fitted kitchens, boy's quarters, backyard with playground, security post and ample car parking. 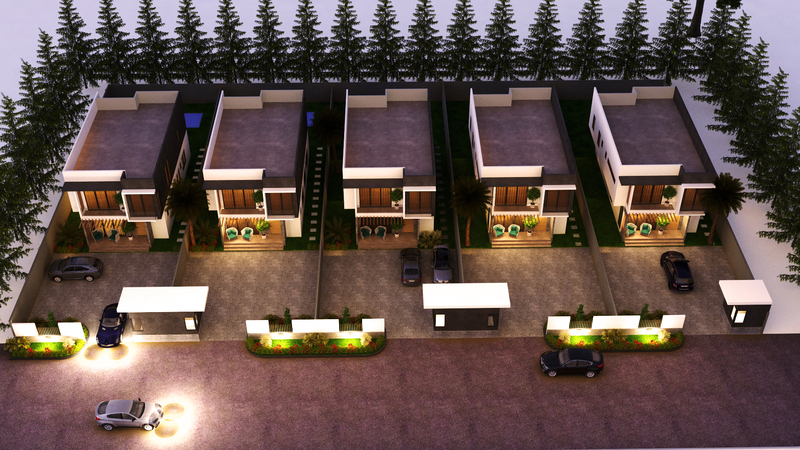 In addition, surrounding this unique development are numerous banking outlets, restaurants, bars, schools, hospitals, shopping and retailing centers located in the vicinity of Adjiringanor and East Legon which offer the best of convenience one can only wish for.